Kate has been in executive search industry since her graduation. She started her career with an international executive search firm focusing on placing senior and executive level talents. During this period, she gained thorough and extensive knowledge of the search industry and had exposure to many different sectors of activity. Kate joined Stanton Chase International in 2007. She has since been engaged in a variety of executive search mandates, covering a diverse range of industry sectors including Industrial, Government, Education and Non Profit, Financial Service, Professional Service, Technology, Supply Chain, Logistics, and Transportation as well as Life Sciences and Healthcare. She has successfully completed many senior management positions in General Management, Operation, Sales and Marketing and Finance, such as GM North Asia, MD China, Asia CFO, Chief Risk Officer, Site GM etc. 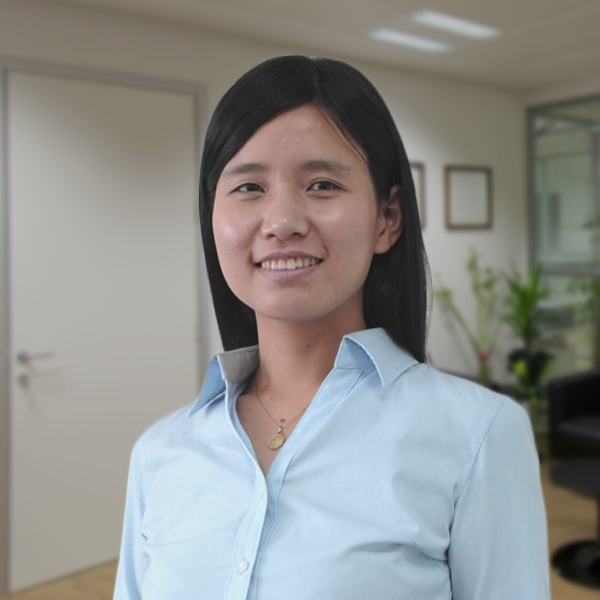 In view of her assessment capabilities, in-depth knowledge about the main developing sectors in China and her excellent communication skills, she quickly gains trust from both candidates and clients. She has proven herself as a real contributor to the company and was appointed Associate Consultant resulting from her outstanding performance. Kate holds a Bachelor Degree of Arts (major in Journalism) from Shanghai University and speaks fluent English and Mandarin.